No physical item will be sent. 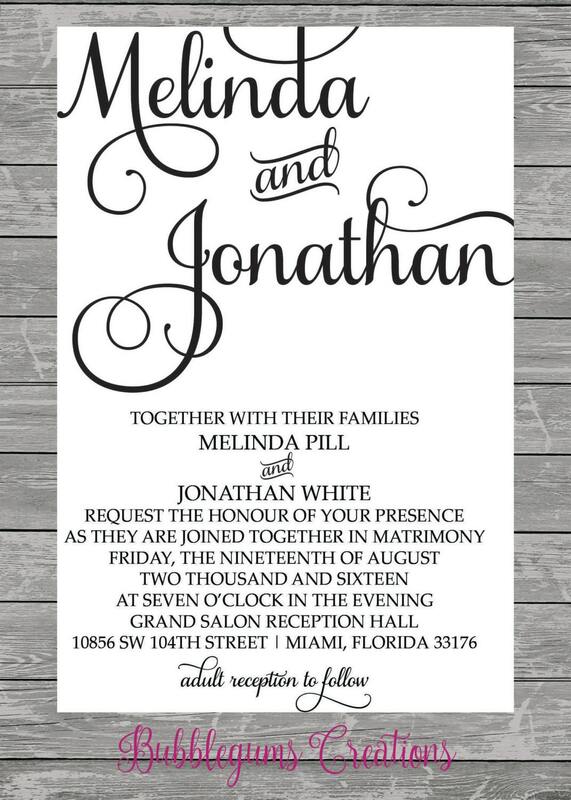 We customize it for you so that you can print at home or in a printing service. ++This design is not available for custom colors. ++If you do not see what you are looking for, let us know. We will gladly create a custom listing for you to match the creation you are seeking. Proofs will be sent via Etsy message within 48hrs from the initial order date with details needed. If we do not receive your details on the same day, then the clock will start once all info is received. Prints will deliver within 4-7 business days. Please take into account the whole process depends on how quickly you can send me the wording as well as the comments for the revisions. Please note: Colors of the images may vary slightly, due to the differences in color calibration on monitors and printers. Digital Files will be emailed out within 1-3 business days to the email address you have registered with Etsy. You will receive a link to a JPEG and PDF file for direct download. 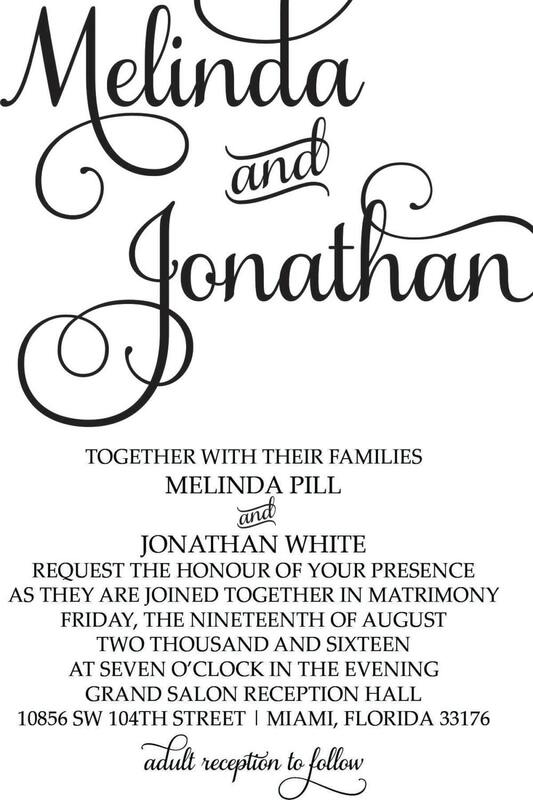 Final files are sent in jpeg 300dpi and in pdf files, where we will fit 2 invitations to a sheet. No refunds will be given after files have been sent. Please review all proofs carefully. There will only be two rounds of revisions, and these are limited to typos and spelling. Once, the Final proof has been accepted and emailed. No other alterations can be made. The customer is responsible for reviewing their final proofs. If the mistake is on our behalf, there will not be any additional charges. **If any alterations shall need to be made after the proofs have been sent, additional fees may be required. Please note that all RUSH orders must be cleared with the Shop First. Depending on the availability and other expedited orders, this option may not always be available. If you have any additional questions, please visit our policy section or send us an Etsy message. This file is not for resale or commercial use. It is for personal use only.